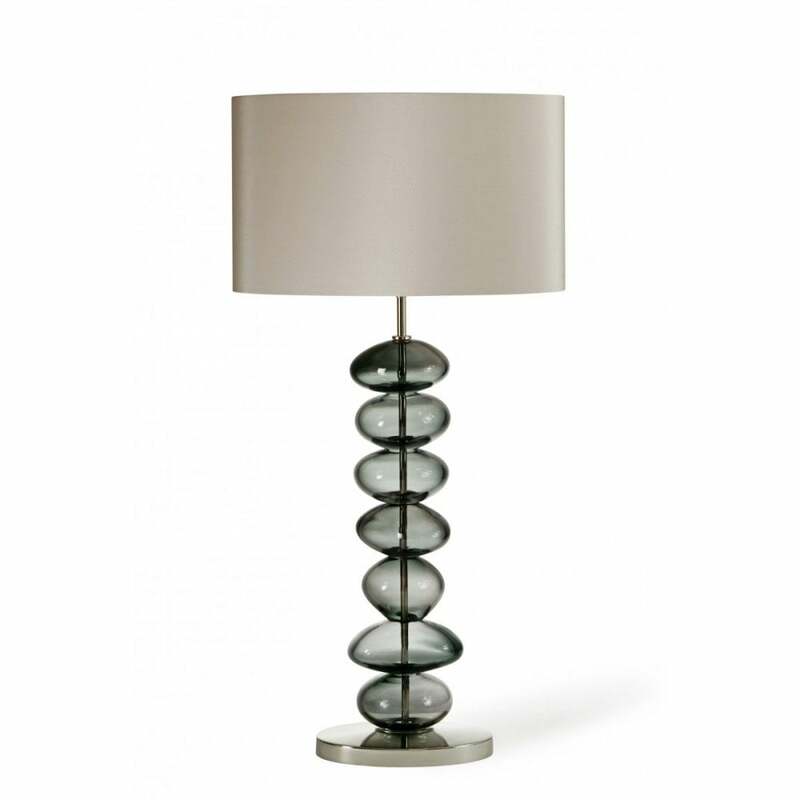 This lamp was created by Adam Aaronson for Porta Romana, and is a fabulous example of his glass blowing skills. Every pebble is blown and ground to balance perfectly within the whole. It comes in two elegant colourways, Bronze and Charcoal. Also available in small size.